Bundesliga | Hamburg 0-2 RB Leipzig - As it happened! 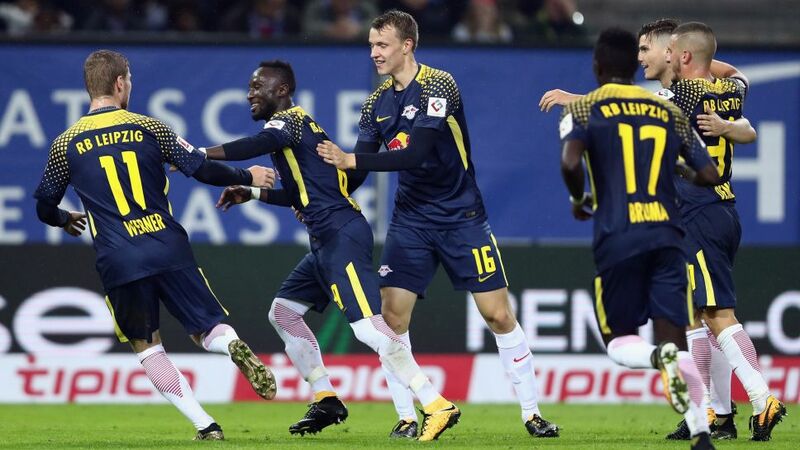 A devastating pair of second-half RB Leipzig goals ended Hamburg's unbeaten start to the 2017/18 season. Click here for the Hamburg vs. Leipzig MatchCentre!